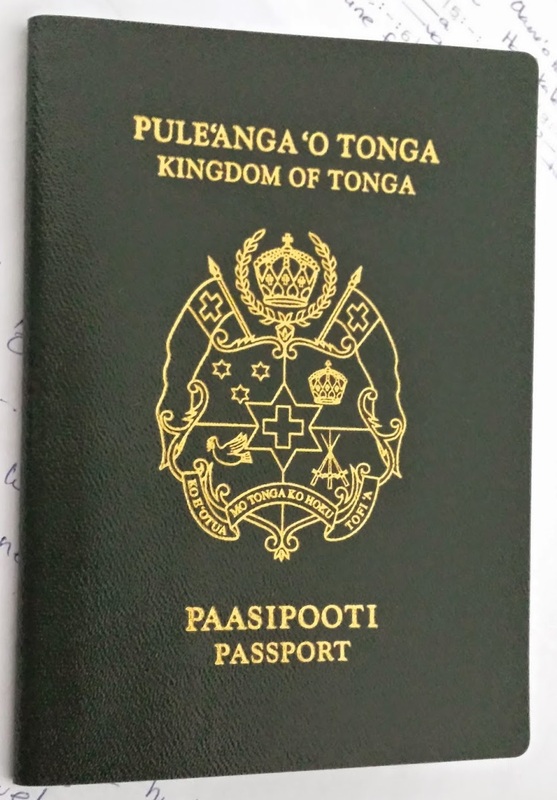 Do Tongan passport holders require visa to visit Vietnam ? Tonga citizens the same as most countries in the world need visa to Vietnam. Because Vietnam has not established any embassies in your country therefore Tonga passport holders either apply Vietnam visa with Vietnam embassies in a nearby country OR apply Vietnam visa on arrival with Vietnam Immigration Department on this website. What are different between Vietnam visa from Immigration Department and visa from embassy? Visa embassy is visas that issues by the Vietnam embassies. This is the way that people usually apply visas for many years. Due to Vietnam has not had embassy in Tonga, people have to find Vietnam embassy in a nearby country for visas. Each embassy requires differently therefore you have to contact the one you want to apply for visa for details requirements. Vietnam visa on arrival, on the other hand has been issuing since 2003 by Vietnam Immigration Department. It uses the advantages of the internet to make visa applying process more convenience. People can apply online and receiving the visa approval letter by email. The visa arrival letter authorizes people use as a visa, they can fly to Vietnam with that letter and their visa will be pasted in the passport when they arriving at the airport. How to get Vietnam visa in Tonga? When applying for the Vietnam visa as a Tonga citizen you can choose one of the above two visa application procedures depending with your convenience. There is no Vietnam embassy or consulate in Tonga to this present date. This leaves citizens of Tonga with the option of visiting the nearby countries that have a Vietnam embassy in order to start their visa application from there. As an applicant to the Vietnam visa for Tonga citizens you will need to present yourself in person at the Vietnam embassy in any of the encompassing foreign countries and start your visa application right there. While at the Vietnam embassy you will be informed of the requirements to be met and finally presented with visa application forms for you to fill them in. – There is usually a considerably long queue at the embassies during peak seasons as a result of tens of visa applicants showing up for the application procedure. – You might have to incur high travel expenses and upkeep expenses while at the foreign country. – The visa application service at the embassies is only available on weekdays and during work hours. – The service takes up to five days to complete. – There is a lot of inconvenience considering the fact that you have to abandon your normal job routine and travel to another country just for the application procedure and probably return back for confirmation of some details where possible. The online application procedure through our service at our website will help you avoid all the above hurdles. In addition, the service is available 24/7 regardless of weekends and public holidays and is fast and reliable. – Firstly, you will need to visit our website and download the visa application form availed there. Ensure you print the forms and fill them in before submitting them back to us. – You should then pay the visa service fee from our website online as guided by our instructions there. – Wait for a maximum of 48 working hours so you can receive your letter of approval from us by email. – Print this letter of approval as it will be used to as your temporal identification document when boarding a plane to Vietnam and finally when claiming your Vietnam visa for Tonga upon reaching the international airport of Vietnam by air. With your letter of approval, a valid passport and two passport photos you should present yourself at the Visa on Arrival office at the Vietnam international airport. These documents will be used for verification of your visa. You will finally need to pay a visa-stamping fee to have your Vietnam visa stamped on your passport and handed to you. – Must have a valid passport acquired not less than six months ahead of the visa application day. 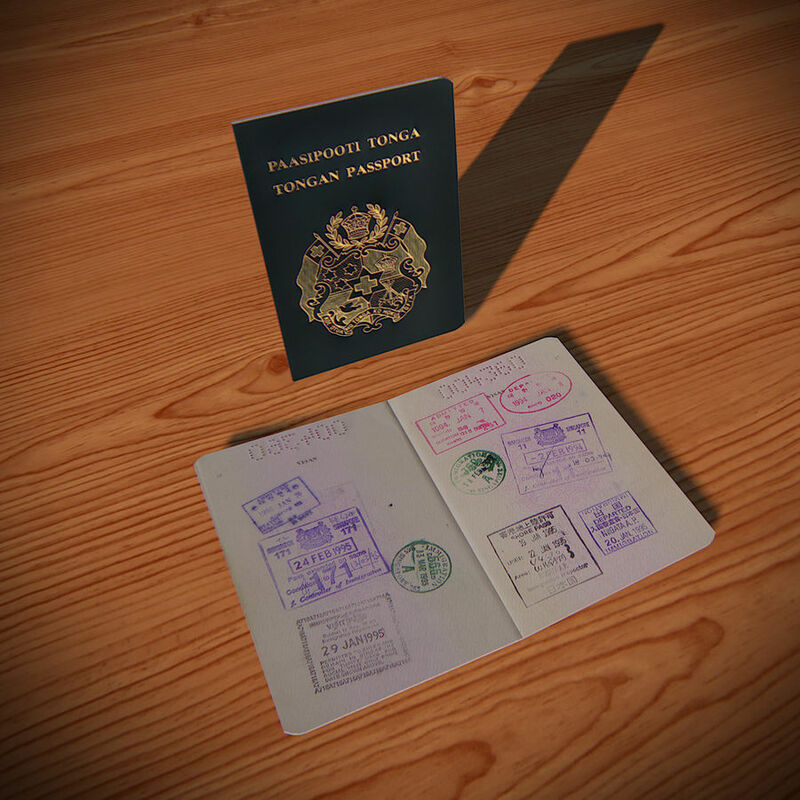 Your passport should have a longer validity that projects beyond that of your visa. – The two passport photos presented should be the most recent ones not exceeding six months from date. – You should correctly fill in your visa application forms to ensure the information in your letter of approval is consistent with that in your passport. The fees you will pay on this website are our service fees, not visa fees. You will pay for visa fees to Vietnam government at the customs desk when you arrive to a Vietnam.